If you have a business that enlists the help of a Florida online marketing company, chances are the end goal is conversion generation at a profitable cost per acquisition. Luckily, AdWords has several smart bidding strategies, including target CPA bidding. Previously known as AdWords Conversion Optimizer, target CPA bidding is a SEM platform offered by Google that lets marketers acquire the most conversions possible at a defined target cost per acquisition. For campaigns with historical conversion data, AdWords will suggest a target CPA based on your actual CPA performance from the last few weeks. When the target CPA is formulated, performance from the last few days will be excluded in order to account for conversions that take longer than a day to complete. This AdWords Smart Bidding strategy works by setting bids in order to get as many conversions as possible at the chosen target CPA. By using machine learning, it is able to automatically optimize bids for every auction. Target CPA bidding automatically finds the best CPC bid for your ad by drawing on historical data. While some conversions may cost more than your target and some may cost less, AdWords will generally try to keep your cost per conversion within the range of your target CPA. Any changes in CPA are dependent on factors outside of Google, such as an increase in ad auction competition, or changes to your website. Basically, AdWords sets these bids to get an average CPA equal to your target across all campaigns. This strategy relies on real-time signals, such as location, browser, and remarking lists, in order to adjust bids and help improve your performance at every ad auction. How Do You Set Up Target CPA on Adwords? 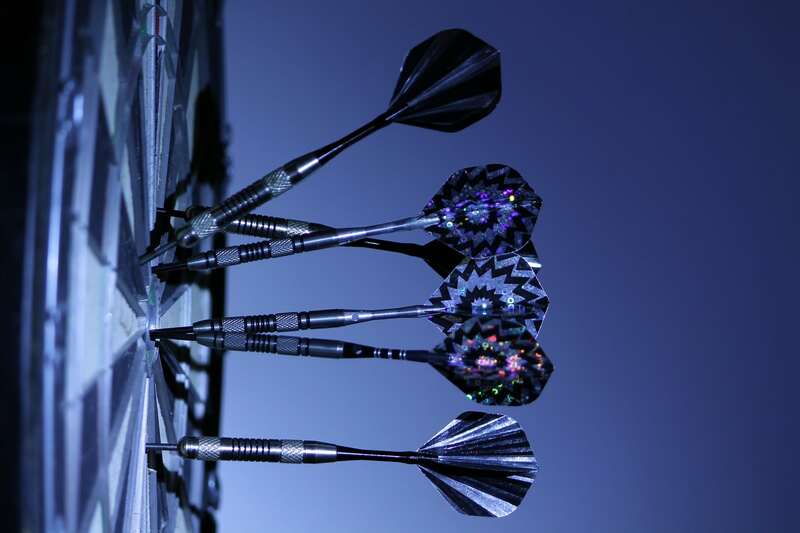 What Are the Benefits of Using Target CPA Bidding? Increased Profits: One of the biggest advantages target CPA bidding has to offer is a higher conversion rate at a lower cost. This allows you to get the most out of the process. User-Friendly: The platform is easy to use and does not take hours trying to manage your bids. Once you have set up target cap in AdWords, the platform will continue to work on your behalf. Charges: There are no additional charges when it comes to target CPA bidding; the limit you have set is what you will pay. This means you don’t have to worry about extra fees or underlining costs. Regardless of whether or not you are an up-and-coming startup or an enterprise, the team at Gazelle Interactive will execute a campaign that is both effective and custom-tailored to your business. Request a free quote today in order to find out how we can take your website to the next level.